Roundhouse is located on the campus of the University of New South Wales and has been wowing audiences for more than a half century. 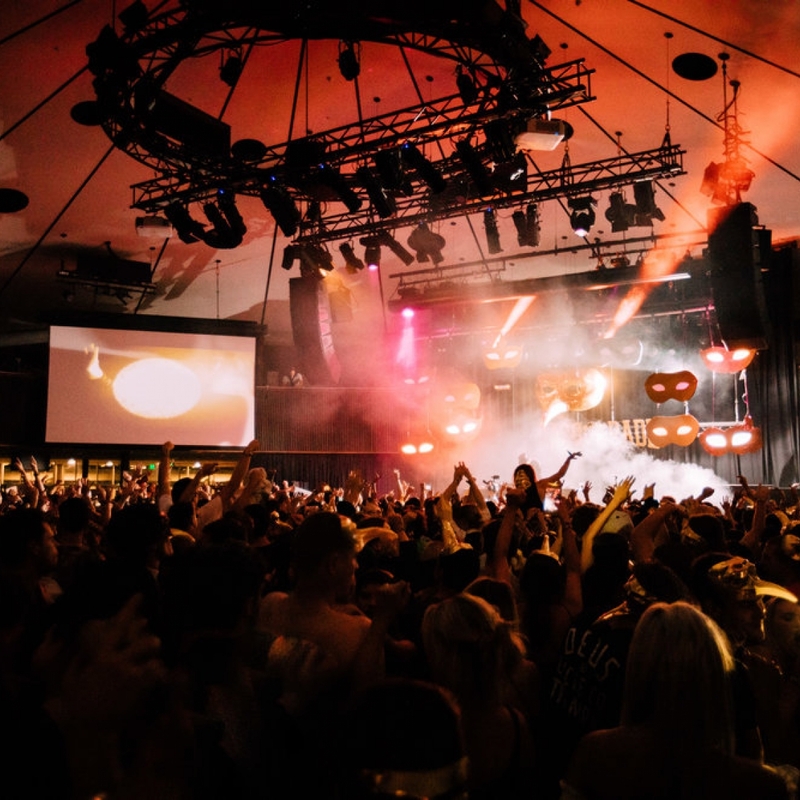 In a city filled with amazing places to experience live music, Round House has garnered the hard earned reputation of being one of the best mid-sized venues Sydney has to offer. From comedy shows to raves, from Shakespeare to heavy metal, wrestling to mixed martial arts, the Roundhouse has dished up an impressive array of shows for audiences of all ages and backgrounds. In the past, it has had the privilege of hosting the band like The Dresden Dolls, Anthrax, and Mudvayne. Roundhouse reopened this year after undergoing a facelift and is ready to continue making history with an impressive line-up of indie bands like Ocean Alley, Crooked Colours, and Northlane. They have also maintained the venue's history of booking some world-renowned acts like Scooter, the biggest techno band in the world. Roundhouse is comprised of two floors. The first consists of the main concert hall, full-service bar and restaurant as well as a spacious beer garden. The second floor or Mezzanine level has a second bar along with 360-degree balcony seating. Naturally being on a university campus means that visitors will have to take special consideration of their surroundings. But whether you are a uni-student or about 20 years removed from one, a visit to the Roundhouse will make your evening memorable. If travelling by bus UNSW express services can be caught from Central station, Coogee, the Inner West, Botany and Circular Quay. The ride should take about 15 minutes.